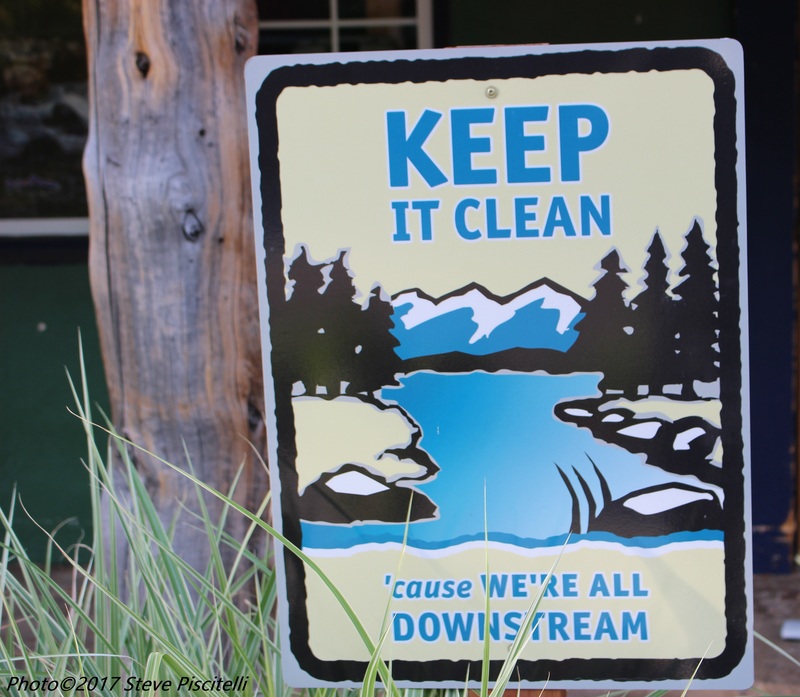 accepting, loving, nurturing, and sustaining communities. As I wrote Community as a Safe Place to Land, I had the opportunity to speak with transformational people in communities from Savannah, Georgia to Celebration, Florida. Each story spoke to the interrelated importance of The Seven Rs—the seven core values for purpose and growth. Respectful relationships help build lasting, meaningful, accepting, loving, nurturing, and sustaining communities. You will be able to read more later this month when the book is released. 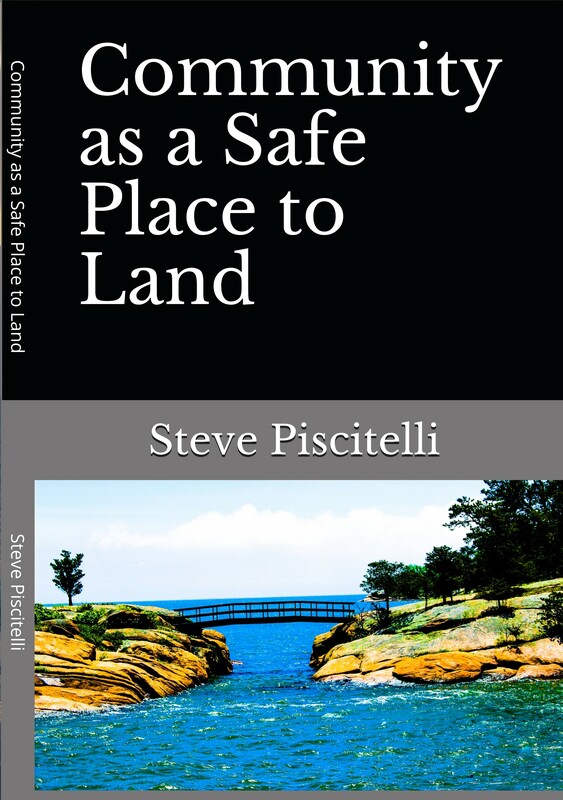 In the meantime, you can read more about the book and the accompanying podcast transformational community episodes at https://stevepiscitelli.com/media-written/community-as-a-safe-place-to-land. Listen to Executive Director George Maxey of the New Town Success Zone speak about the importance of listening to people. Listening + Accountability = Movement. due out later this month. More information at www.stevepiscitelli.com. This entry was posted in acceptance, accountability, action, amplifying, Appreciation, Communication, Community, community development, Life lessons, resilience, respect, responsibility and tagged communication, community, relationships, resilience, respect. Bookmark the permalink.